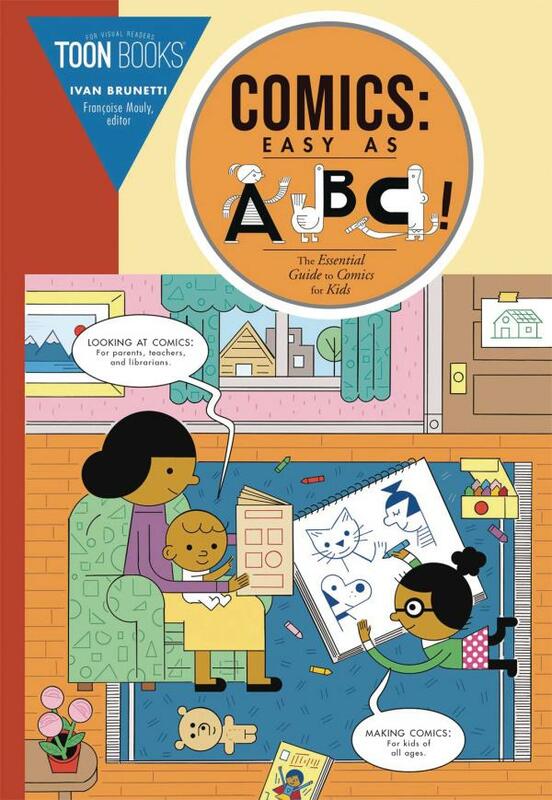 Filled with activities, Comics: Easy as ABC is a fun way for young readers to effortlessly and playfully start thinking like writers and artists. Children kindergarten-age and up are shown how to use basic shapes to make faces, eyes, noses, and design their own characters. Ivan Brunetti's funny and incisive advice on the language of comics (panels, lettering, balloons, and so much more) naturally leads budding artists and writers into thinking about their characters, settings, and prompts. A section with essential tips on how to read comics with young children rounds out the package. Can we have pizza now? 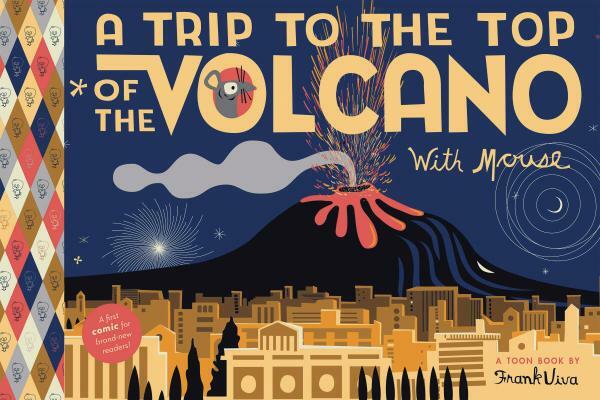 Join Mouse and a young explorer as they prepare to climb Mount Etna. Help them list what they'll need: "walking sticks," "mountain boots," "sunglasses..." "Can I have pepperoni?" asks Mouse. From sea to snow, young readers will giggle with delight as they experience the magical world drawn by Frank Viva. Over and over again, the bestselling author of Young Frank, Architect will make them relive the unforgettable journey he took to the top of one of the world's most active volcanoes.